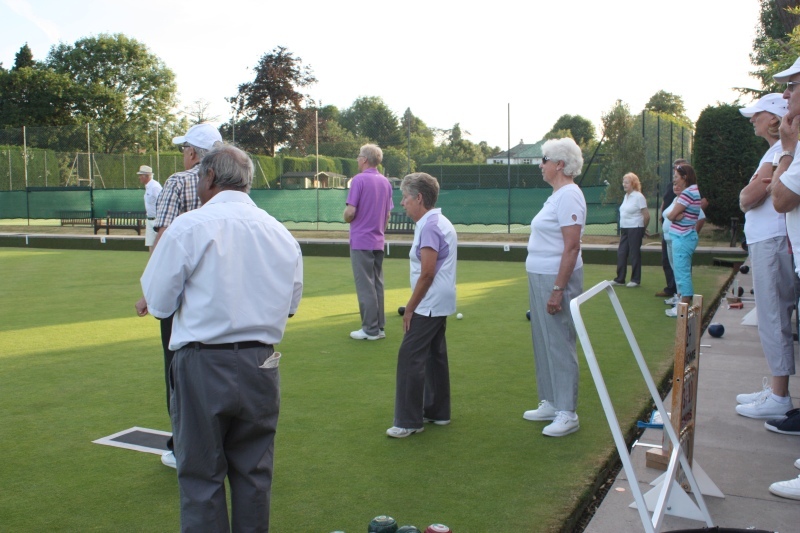 The bowls section’s yearly challenge match against the rest of Ember Sports Club took place this week, showing the other sections what a great game bowls is! 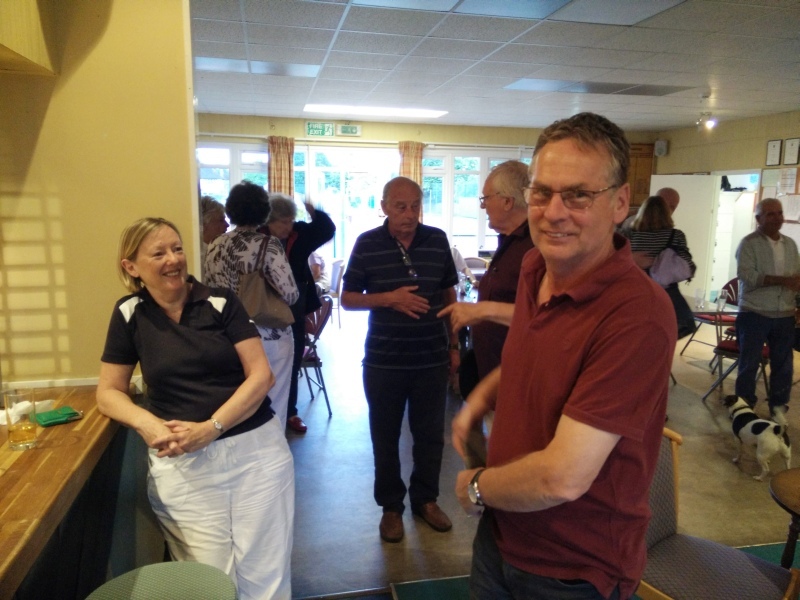 This year some keen croquet, drama, social and tennis members became bowlers for the night to ‘have a go’ and enjoy some friendly club rivalry. A great time was had by all, with fish and chips and a few light ales to round off the evening. See you all again next year for the re-match! 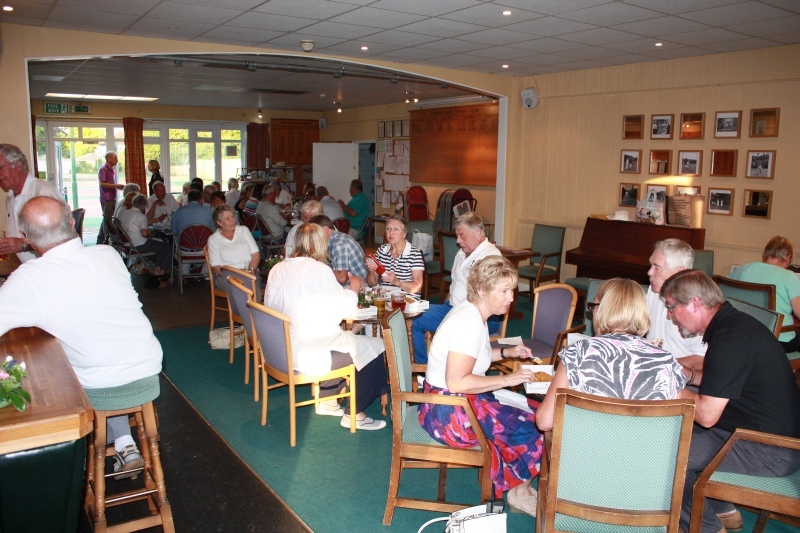 A packed rink at the Bowls v Ember Sports Club Chairman’s evening! Jerry Ingham checks out the tennis sections delivery. Jenny Baird shows how it’s done. 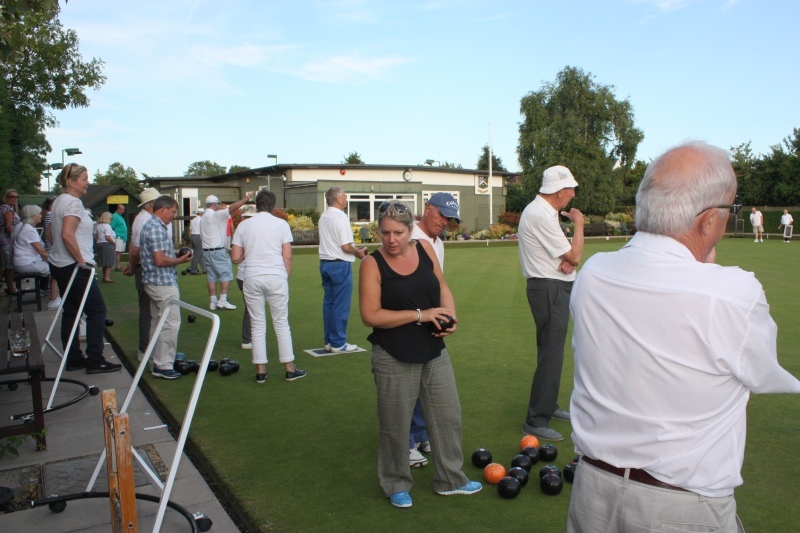 Kay Ruffell gathers up the bowls ready for the next end. Post match fish and chips! 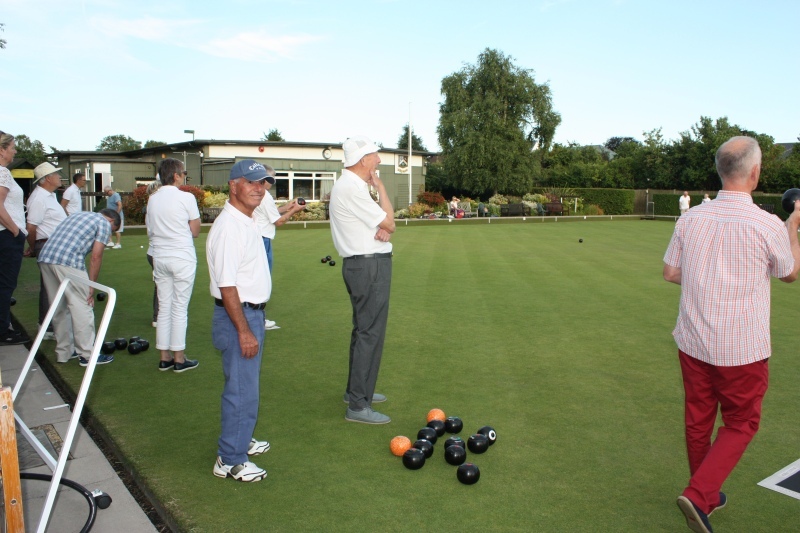 Bowls discussion over a drink. It’s Kim’s round at the bar!